Eduardo Santoro, also known as Eduardo “Português” (Portuguese), is one of the top medium heavyweight jiu jitsu competitors of his generation. A black belt under Max Trombini from Cia Paulista, Eduardo Santoro won some of the most important Brazilian jiu jitsu tournaments in the world, such as the Brazilian National, the Pan American and the World Championships (on two separate organizations), Eduardo Santoro has also defeated some of the toughest competitors of his generation, such as Sergio Moraes and Yan Cabral. Nickname: Portuguese/Português, the reason for the nickname has not been disclosed. Eduardo Santoro was born on the 26 of April, 1976 in Sao Paulo, Brazil. 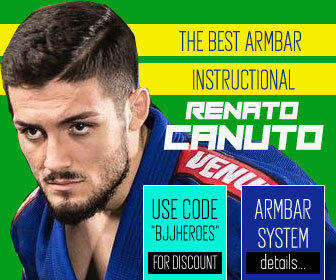 Santoro started training jiu jitsu when he was 18 years old in his native city. 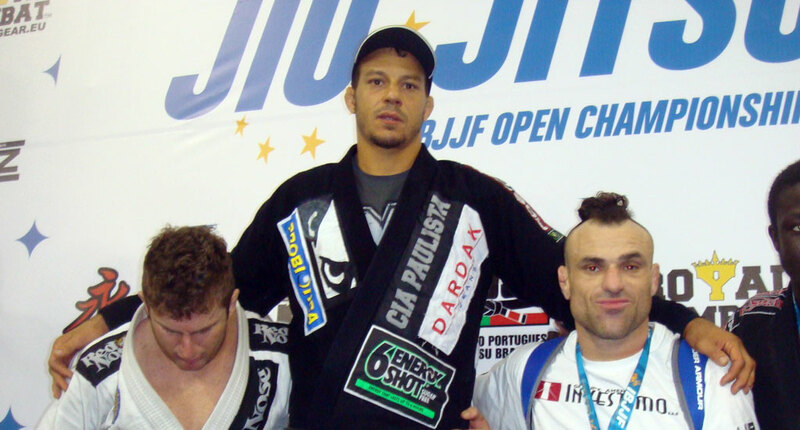 He progressed through the ranks in Cia Paulista becoming one of the team’s main competitors. 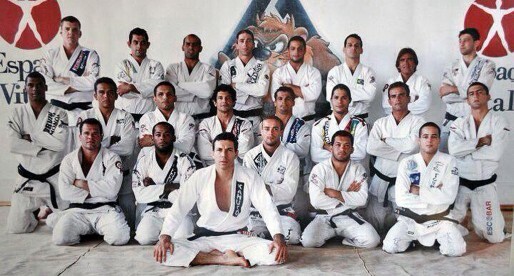 When Eduardo Santoro reached his purple belt, jiu jitsu was already the main ambition in his life, this was why he decided to start teaching BJJ as an assistant instructor at the academy, and it was also when Portuguese was a purple belt that he conquered one of his most prestigious titles at the world championships, becoming the open weight champion (1998), settling himself as one of the hottest prospects in the sport. 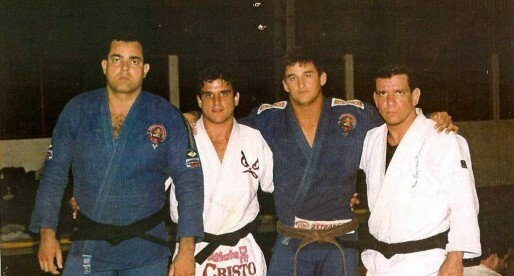 Eduardo Santoro received his black belt in 2001 from the hands of Max Trombini, one of Cia Paulista’s leading figures. Eduardo continued testing himself in tournaments all around the world being famous for competing regularly in the adult division (and medaling consistently) when well in his 30’s. 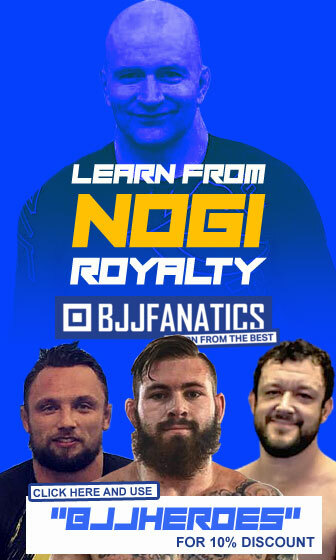 Hello BJJ heroes and fellow Jiu-Jitsu enthusiasts. Portuguese got his nickname because here in Brazil, it is commonplace to refer to someone doing something stupid as being Portuguese. It defiantly dates back to colonial times, but would be similar to Polish jokes in th US (although not considered fascist out here, just a joke, the Portuguese say the same about Brazilians). Anyways, when Portuguese began training at CIA Paulista, he always tied his belt incorrectly, which led Max ( a very funny, charismatic guy) to call him Portuguese. 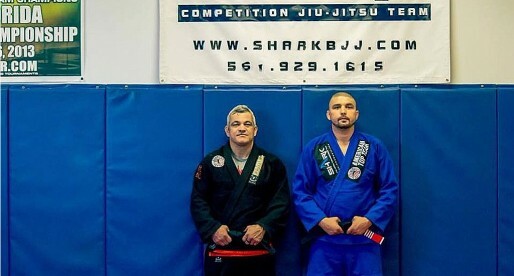 duardo is an amazing Gi/No-Gi practicioner and competitor. Defiantly a great guy to spar with and learn from. A huge shout out to "Portuga" a incredibly funny and overall good person. Thanks Mike! I had been told it was a funny story, that is quite funny 🙂 The Portuguese/dumb relation has more to do with the traditional Portuguese "padaria" owners, usually uninstructed, illiterate people who fled Portugal during the fascist times (before the revolution). He's my teacher. Undoubtedly AWESOME. 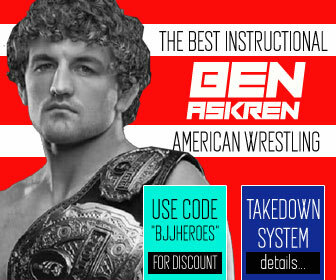 He's not only an amazing fighter, but a great teacher! I’ve had the pleasure of training with Portuga when I visited Brazil twice in 2012. 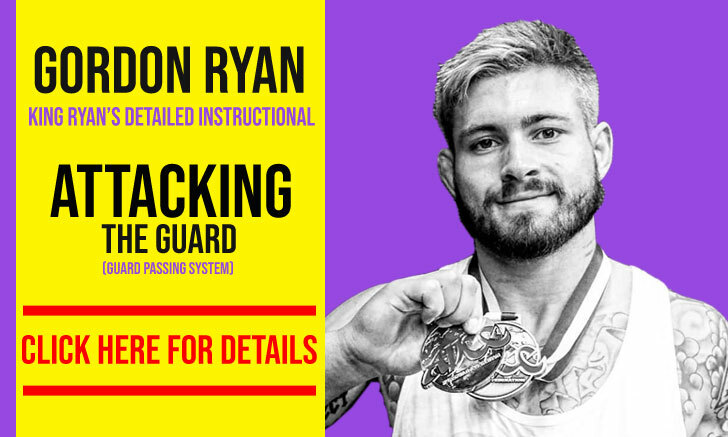 He’s a great instructor, fierce competitor, and an inspiration to all of his students. 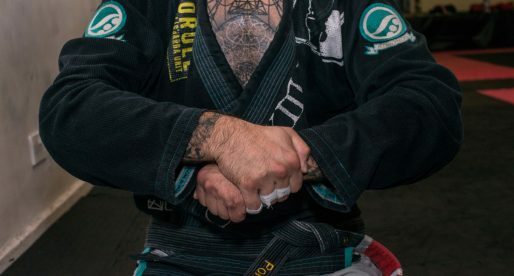 His closed guard game is unreal. And… his English is pretty good too. He just opened his own academy in SP this year. I definitely miss the tons of laughs during noon training at CIA Paulista with him, Max, and the rest of the faixa pretas at CIA Paulista.